We will take a bus on Thursday, March 22 and Friday Mach 23. This will be paid for through the funds we raise Tuesday, March 21. So no out of pocket cost. If we don't have enough drivers for Saturday, we will need to take a bus and there might be cost. Please fill in the permission slip and return it no later than Friday, March 16. 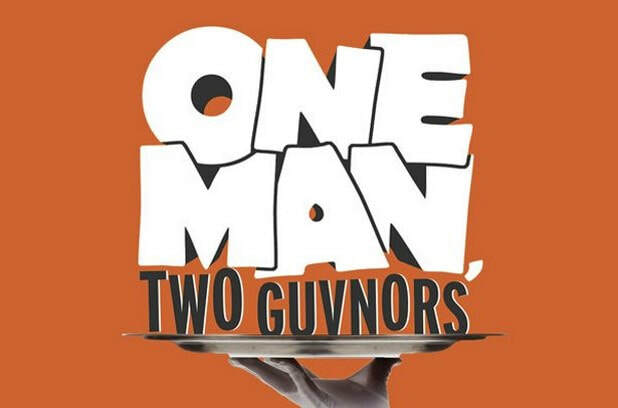 What Is One Man, Two Guvnors Like? A fresh take on the classic farce A Servant of Two Masters, One Man, Two Guvnors presents slapstick at its finest, with actors falling down stairs, slamming doors, making double entendre and interacting with the audience. This is not a particularly highbrow brand of comedy, full of silly alliteration and yes, poop jokes. The play is a tour-de-comic-force for the actor playing Francis Henshall, who has free rein to chat with and enlist help from the audience. Is One Man, Two Guvnors Good for Kids? There is a bit of blue humor in this show, but nothing goes past a PG-13 rating, and most of the jokes would go over youngsters’ heads. There is some adult language, situations and themes- there is a four-letter word or two, but the objectionable content is pretty mild, and couched in comedy. A lot of the intricate mistaken-identity comedy would be lost on very young kids, but tweens and older would love the broad humor. 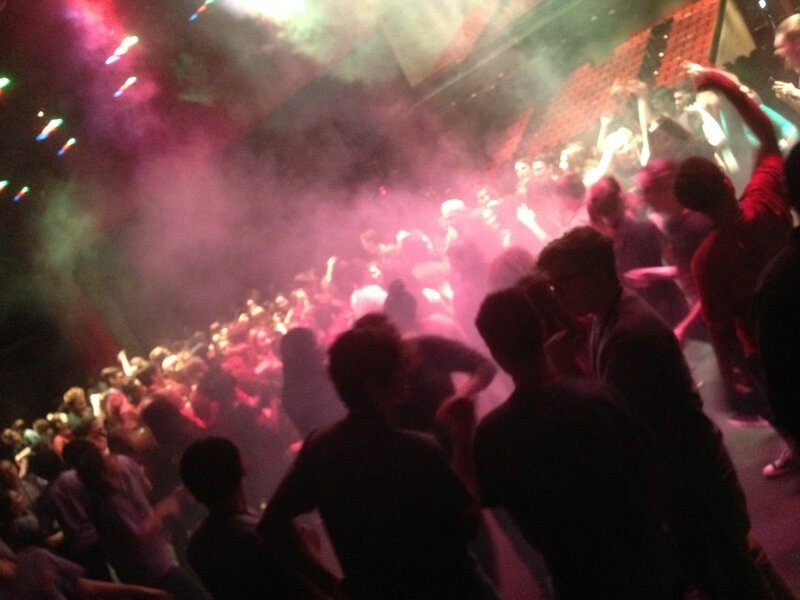 In order to run Dramafest, we need all hands on deck. Parents, alumni and Masquers members are asked to sign up and join us for a great day of theatre! 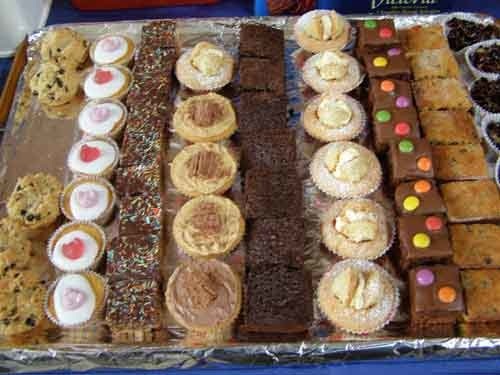 Food for all student volunteers who are NOT already in the cast and crew. Lunch is $5 for NR students. 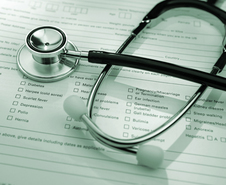 METG requires all students to register their medical information via family id. This is an online sign up. ALL NRHS students need to fill in the link below. Please fill in all necessary information. Alumni and volunteers NOT attending NRHS do not need to do this. We ask all Masquers members, including those not involved in this show, to help out by donating food items for our volunteers and for concessions to help defray costs. Sign up for as much or as little as you'd like - but please sign up for something. ​The remaining three characters are all examples of commedia Innamorati (lovers) whose main objective is to overcome obstacles to their love. They had many different character names. The list is coded based on character name rather than cast name. Unless you crack the code, you will find out your character tomorrow at read through at 2:30 in A-12. If your name is not listed, thank you very much for your audition. It was wonderful to see the turnout. You are welcome to join tech crew for the duration of the production. All tech crew and cast members are called tomorrow for the first read through.